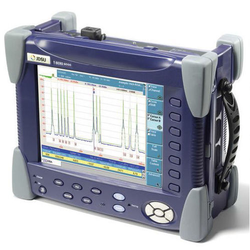 We have huge inventory of telecom test and measurement used equipments in perfect working condition of Agilent, Bird, JDSU, Acterna e.t.c. Save big on used inventory purchase. 20 cm. long, straight form , with side electrodes and a fine capillary in the middle . Each tube is filled with one of these : Oxygen, Neon, Helium, Air, Nitrogen, Argon, Ammoina vapours, Alcohol vapours, Carbon dioxide, Hydrogen, Iodine vapours, Sulphur vapours.